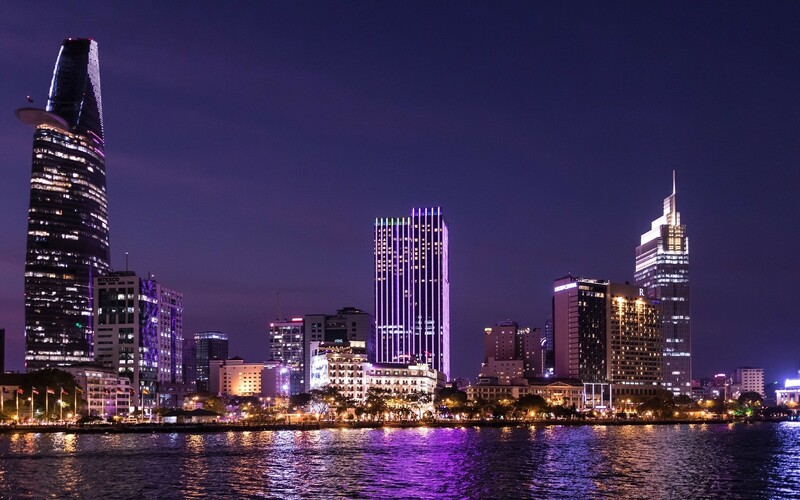 All entities including private Vietnamese companies and state-owned companies in Vietnam are to meet annual accounting requirements in Vietnam. The Vietnamese Accounting Standards and Systems (VAS) applies to all. Company financial statements must be prepared and audited annually and filed within 90 days after the financial year end. Corporate Income Tax applies to entities of LLC, JSC and Branch offices as of 1 January 2016 in most industries. Currently, Value Added Tax (VAT) in Vietnam is at 10%, applying to most goods and services, and that all companies in Vietnam are expected to register for VAT upon receiving their business license. Vietnamese residents are taxed progressively on their employment income worldwide, from 5% to 35%, whereas non-residents are taxed only on Vietnamese sourced income at 20%.